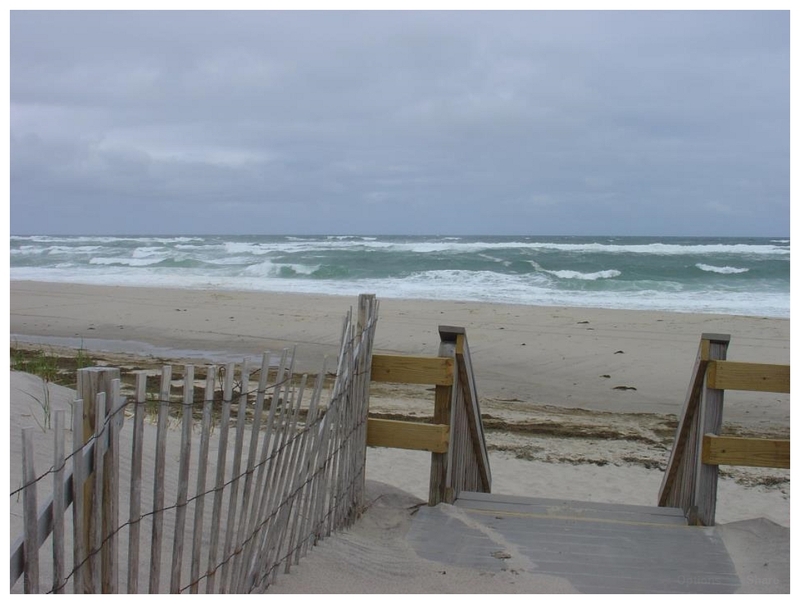 Imagine walking the beach on the shore of Sea Gull Beach in Yarmouth, MA and picking up broken pieces of Quahog Shells. Dropped from the sky by the seagulls when they hit and bounce on the shoreline they break open and the seagull eats his meal. These shell have been gathered, soaked and cleaned of debris, ground by hand into shape each one different and unique. I then wire wrap the shell into a pleasing arrangement. I offer these Wampum Shell Pendants exclusively to you directly from Cape Cod, Massachusetts. As in nature not all pieces are perfect and exact, but be assured if I would not wear this jewelry I don't expect that you would. They have passed my approval. Each item will be as close as possible to the pictures, but be informed that not all computers generate the same colors and their might be a slight difference in size, color and shape. "Wampum is made from the Quahog Clam Shell (Mercenaria Mercenaria), which lives in the coastal waters of Northeastern USA. Upon the arrival of the Dutch, English, and French, Wampum was made into tubular beads and served as one of the main sources of currency between the Native Americans and the newly arrived European traders and settlers. Quahogs were used by the Native American Indians prior to the arrival of the colonizing Europeans for ornamentation, for use in marriage and in other ceremonies, and as a memory aid. The beads were made into purple and white ones. The purple beads (suckauhock) were worth twice as much as the white beads (wompampeage) in the most popular use of them: the trading of beads for beaver pelts." 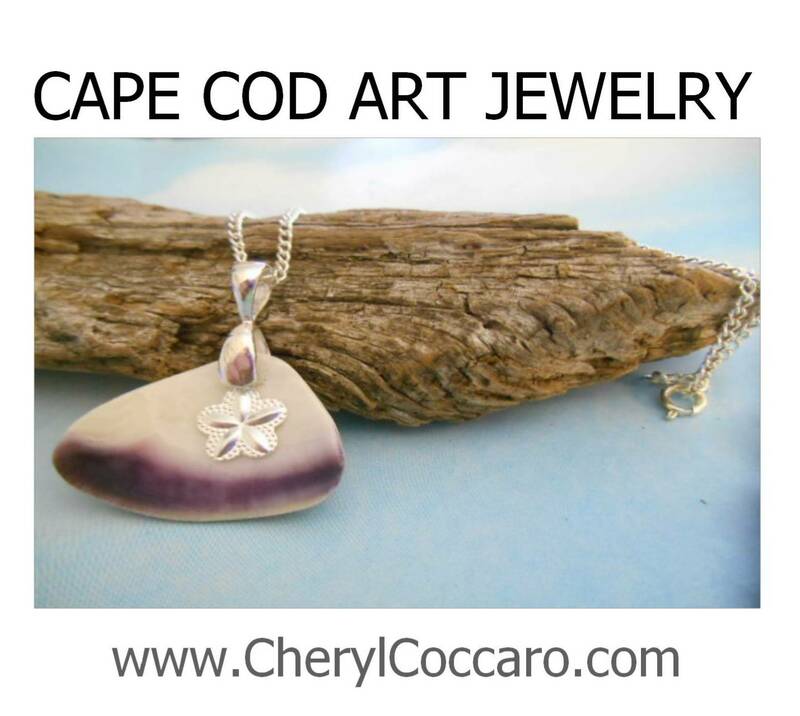 Beautiful purple and white wampum shell pieces all shaped, carved and polished right here on Cape Cod, MA. These are very contemporary looking pendants that will be noticed and complimented. Please check measurements for the size of the pendant. Unique and one of a kind artistic piece. No two are alike. Shown is the actual pendant you will receive. I ship USPS Priority Mail the very next day with delivery confirmation.